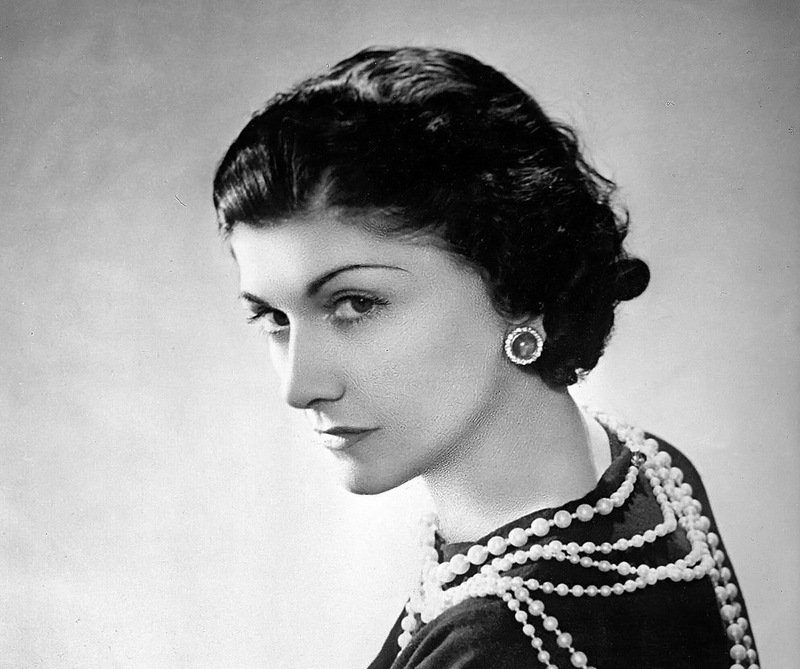 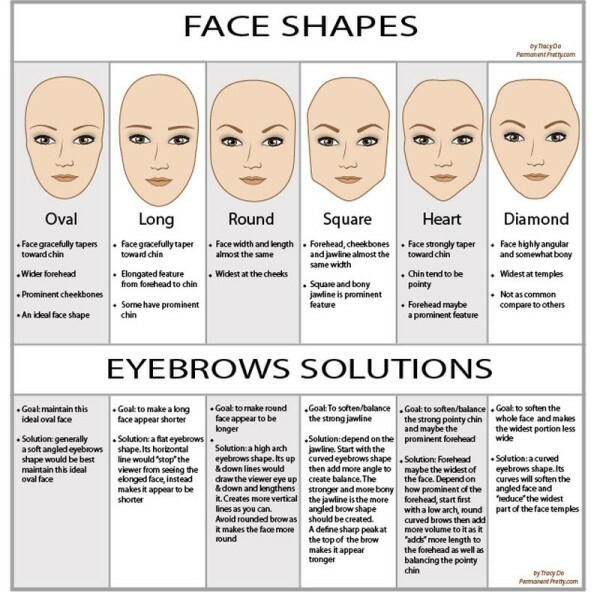 Eyebrows are an essential element of our face, give expressiveness and make it appear more open look. 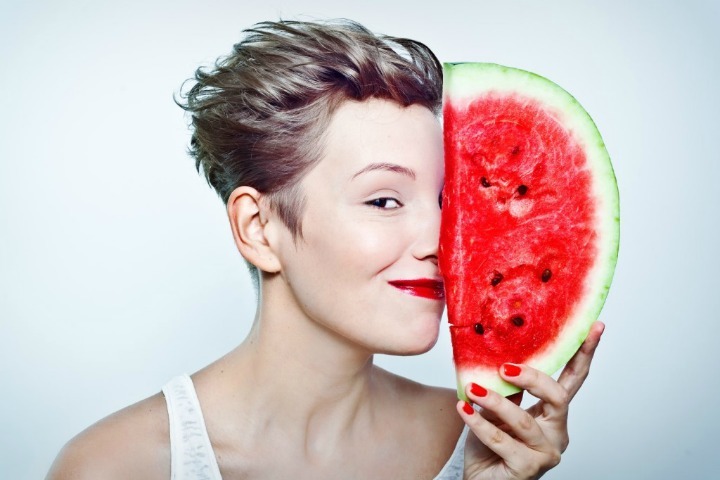 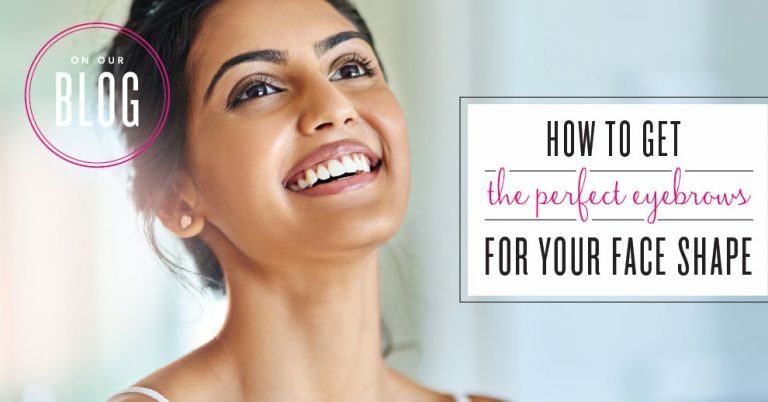 Often, however, the wrong hair removal, and the lack of attention can make them look messy, creating an unsightly little effect cured. We have seen in the 11 errors (or horrors) Makeup by avoiding as eyebrows are one of the errors that are committed more often … we see in this article how to get the perfect eyebrows: what form should, as depilarle and what products to use to keep them groomed and always in order. 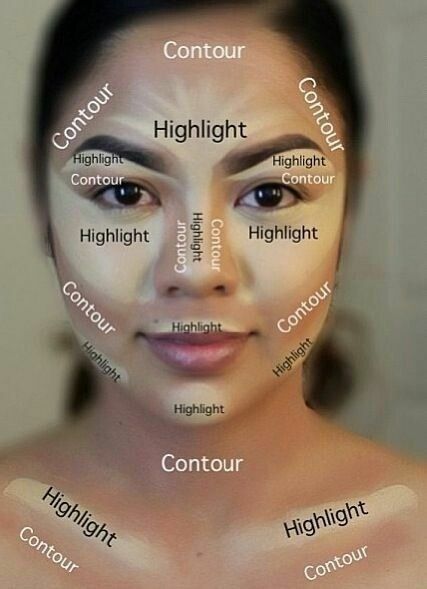 There are rules that respond to visual canons to be able to achieve the perfect eyebrows, first let front of the mirror and, with the help of a pencil or a brush draw an imaginary straight line from the side of the nose and stops the eyebrows, this must be the starting point (number1), as a second step, we move the imaginary line, you always start from the side of the nose, let’s move to the middle ward and we score the highest point you will have to have our arched eyebrows (number 2). 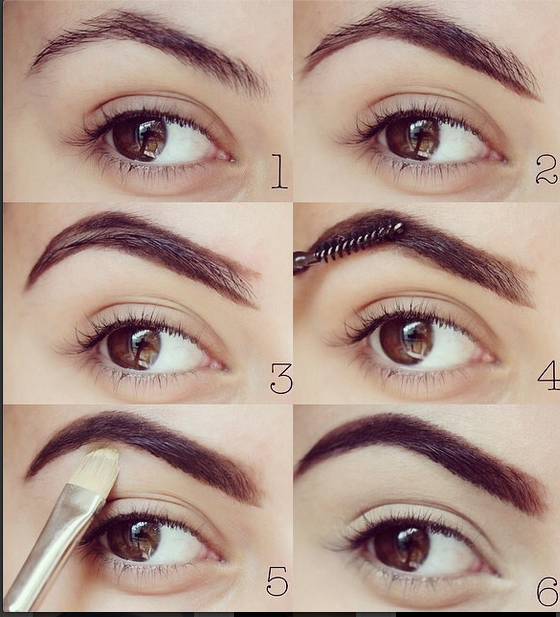 As a final step we move the pencil toward the outer corner, and visualize the end of the eyebrows (number 3). 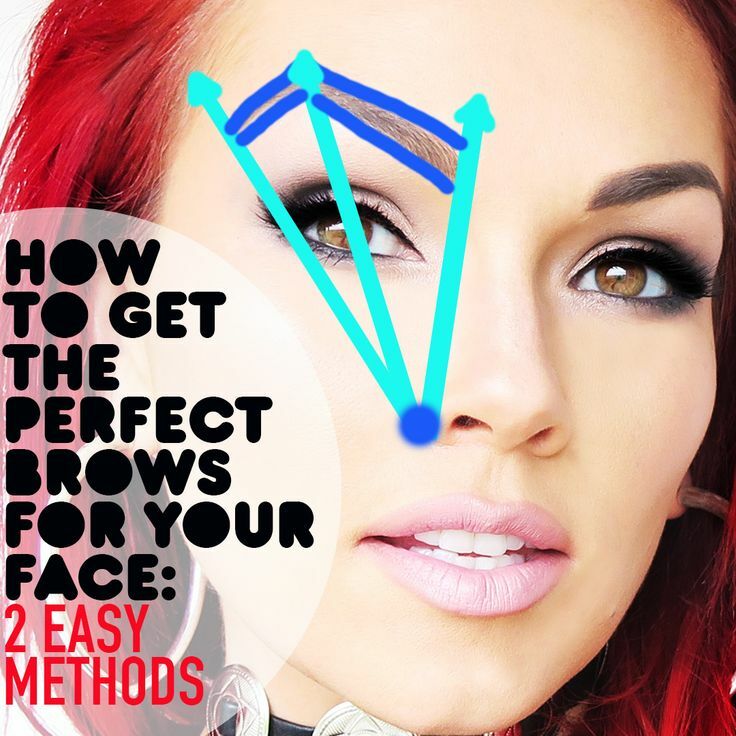 By following these steps, they will be much easier to do than to say, we will get the perfect eyebrows regarding the fundamental points. 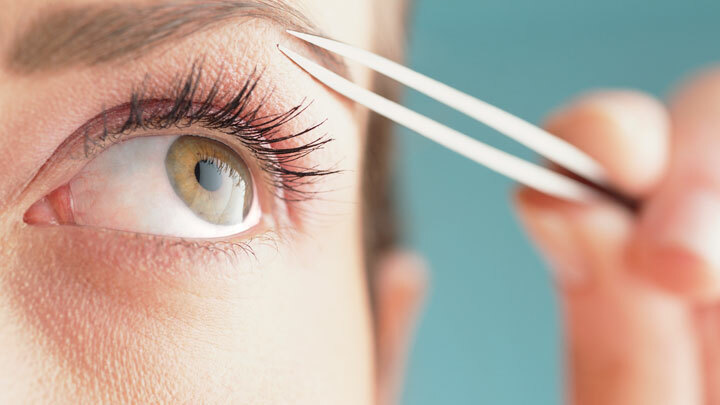 At this point we can begin waxing, to facilitate us during this operation, we can mark with an eye pencil the beginning, the maximum height and the end, this step will facilitate the work especially if you are beginners. 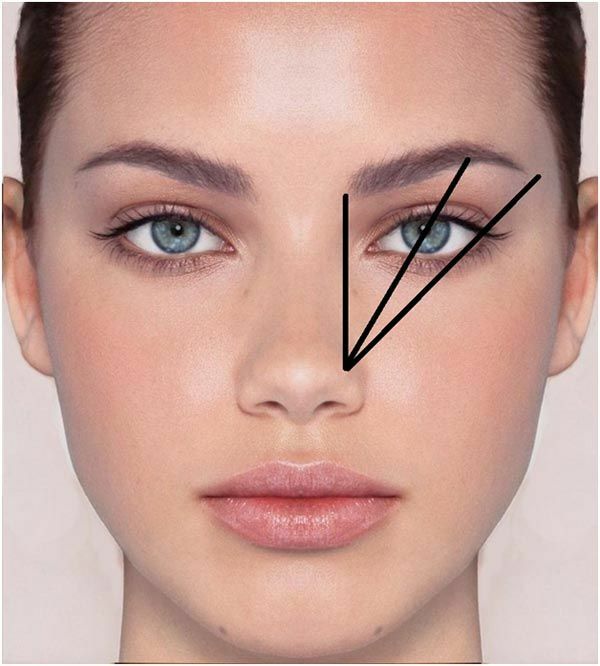 Start from the inside by removing a few hairs to not risk too thin eyebrows, concentrate more in the maximum height point area, this step will make it more open look and cool, do not move here too outward otherwise you will get an optical effect eye falling. 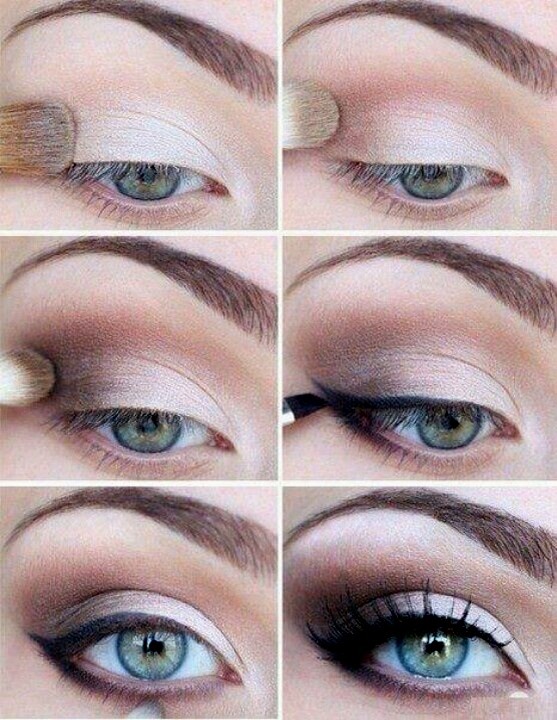 The final tail should taper gradually. 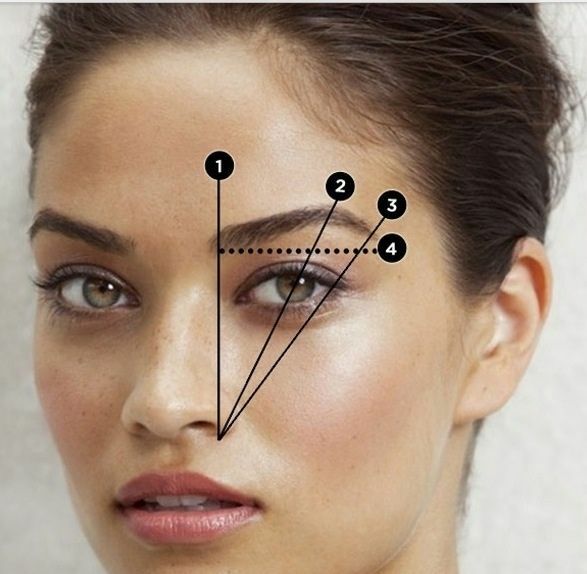 The distance between the two eyebrows is given by the imaginary lines that depart from the sides of the nose, if you realize that by doing so the space is too, keep a distance of about one centimeter and a half. 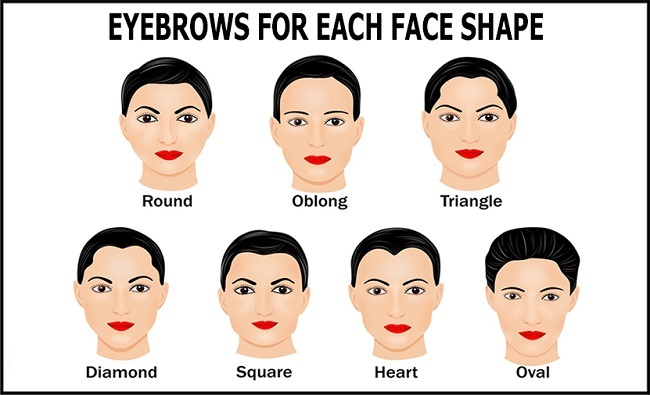 Pay close attention to the final shape that you want to obtain, in fact if torn too many hairs at the top will get the eyebrows too straight, if you take too much fluff in the area below it inarcheranno too. 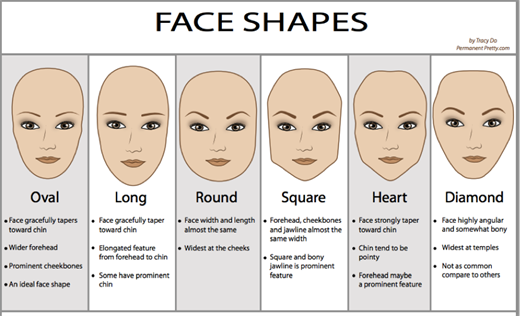 Another respect it is very important to be able to find a balance trying to thin out in equal measure the initial part and the final one without leaving the start too large otherwise the facial expression appears sad and angry. 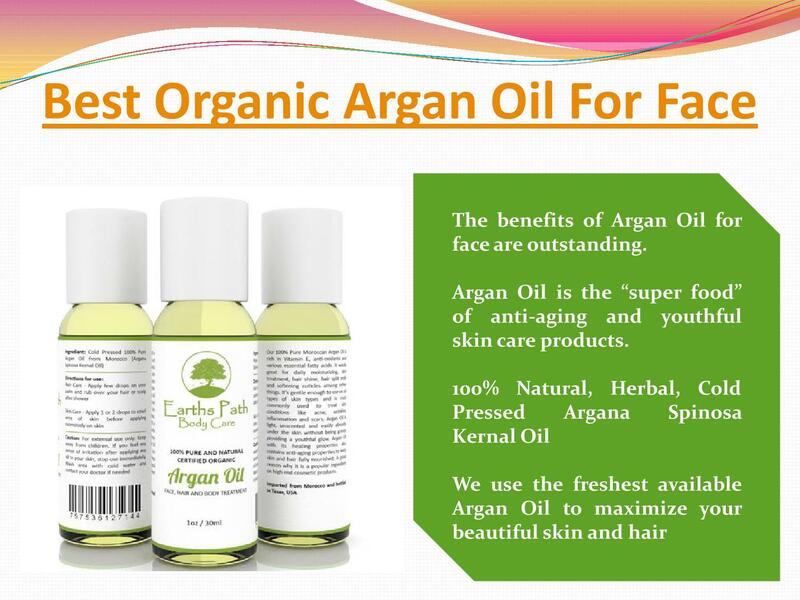 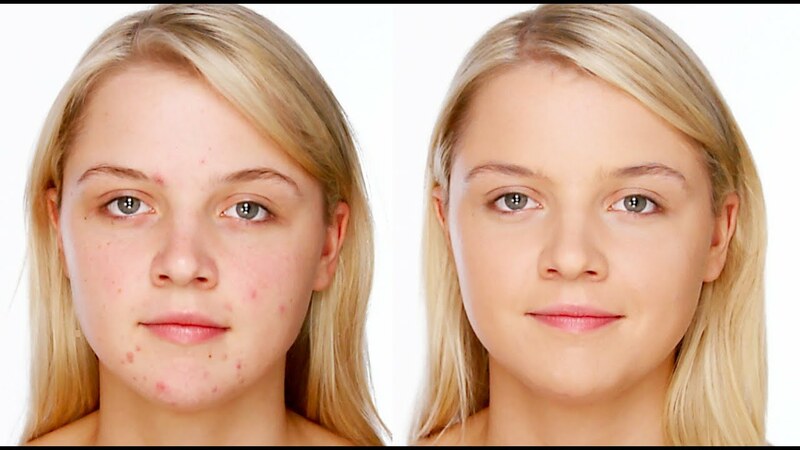 Fundamental to eliminate the hairs in growth, especially if they are dark, in fact, see the eyebrows grow back immediately the idea of unkempt appearance. 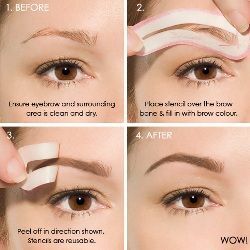 When we decide to shave the eyebrows it is good to do it after a shower, or after vapor with hot water this is because the skin will be softer and perceive less pain. 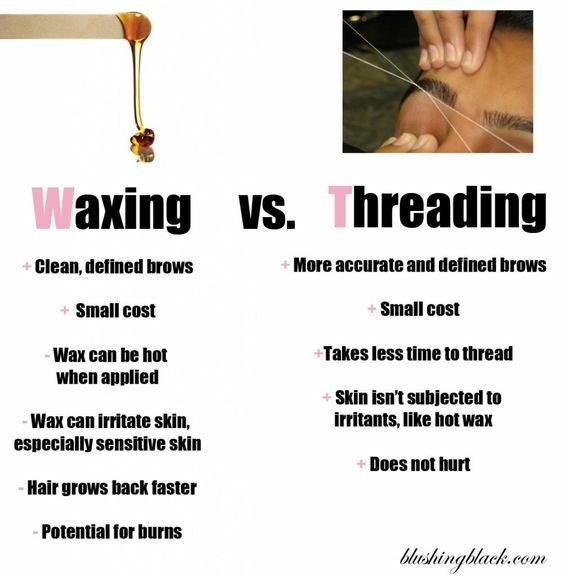 There are two schools of thought, someone is in favor of waxing, while others argue that in the long run the tear contributes to premature failure of the eyelid and the eye area, definitely would avoid waxing do it yourself if you are not that experienced in order to avoid to do damage. 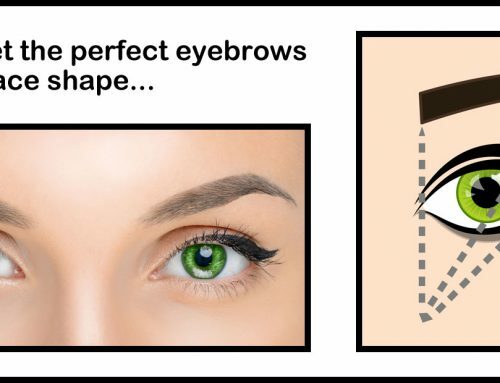 A little trick to get the perfect eyebrows is to slightly cut the hair too long to make them much more orderly, the market there are scissors with teeth combing his eyebrows while sprouting. 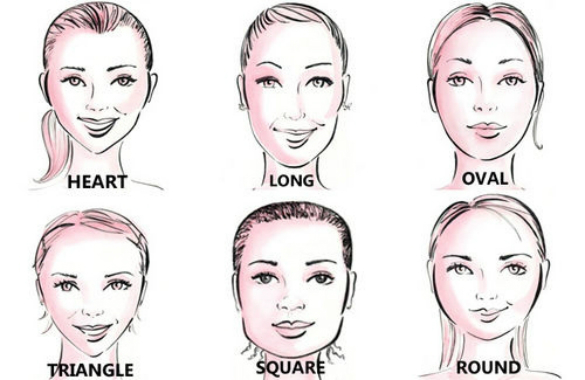 After finishing shaving spend styling by applying the special gel that helps to ensure that the eyebrows go in the same direction, wonder even the most unruly hairs, for a neat look is very important to fill in your eyebrows with a pencil in the same color for renderele perfectly uniform. 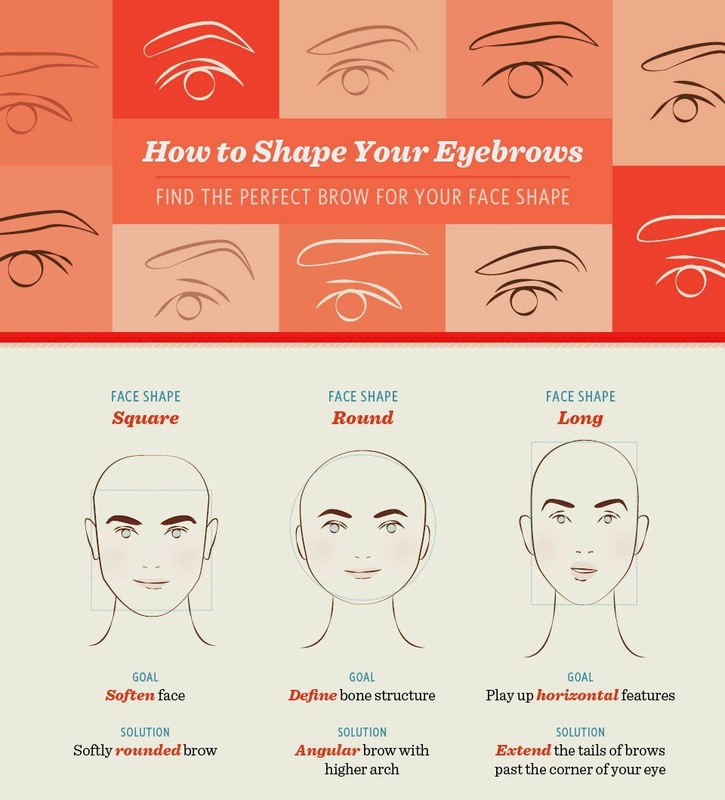 Get perfect eyebrows you can respect these small universal rules, without forgetting, however, to bear in mind the shape of our face and our eyebrows that must harmonize with the rest of the face.